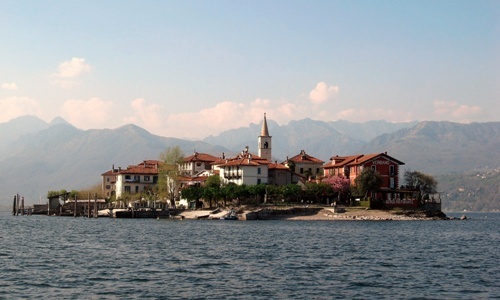 Stresa first appears on historical documents just before the end of the first millennium, when it was a small community of fishermen and peasants. 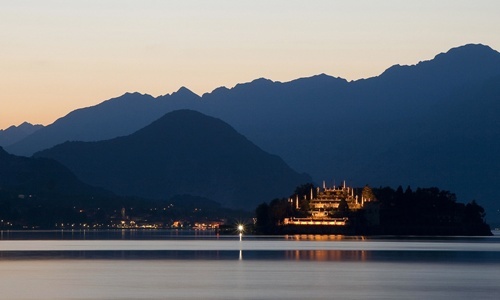 During the Middle Ages, the town was a fiefdom of the lords of Castello and Visconti, but it was the Borromeo family-part of the Milanese aristocracy-who subsequently ruled the region and added the magnificent buildings that have made Stresa famous. 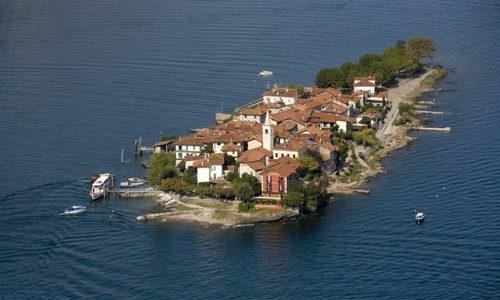 In 1441, the Borromeos obtained part of the territory and by 1653 the entire district was reunited under their rule. 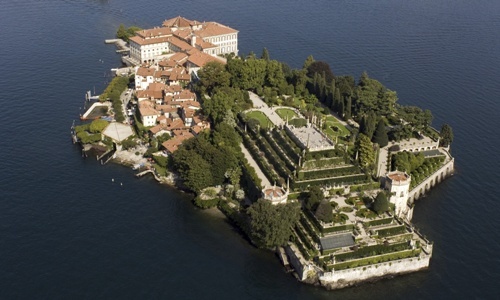 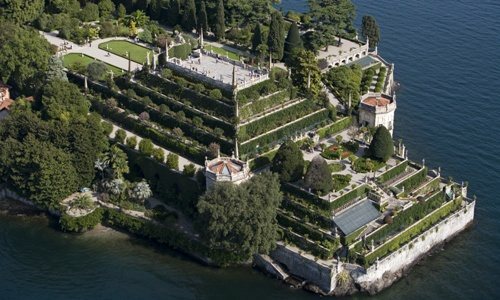 Throughout the 16th and 17th centuries, the Borromeos commissioned palaces to be built on the islands of Bella and Madre. 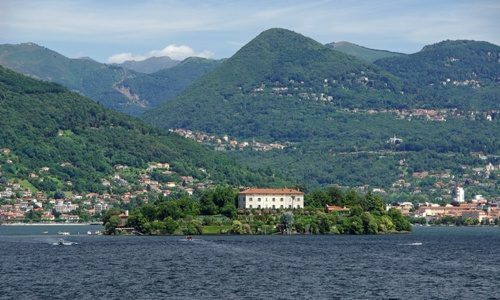 Stresa passed into Austrian hands in 1719, before coming under the rule of the House of Savoy in 1748. 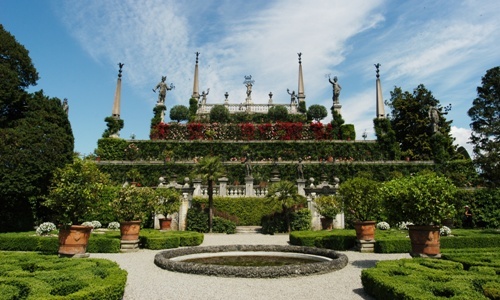 The town began to achieve its renown as a tourist destination at the beginning of the 19th century, when glamorous villas such as the Villa Pallavicino and Villa Vignolo were built. 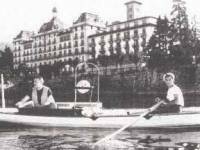 In 1906 the opening of the Simplon Tunnel heralded the start of widespread international travel. 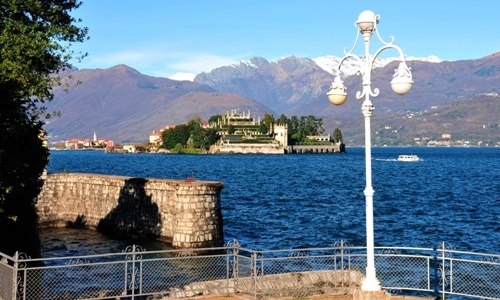 Trains on the London-Paris-Milan line began to call at Stresa station, and travellers and writers from all over Europe came to sing the praises of Stresa and Lake Maggiore, spreading their fame far and wide and enticing an ever larger number of people to visit. 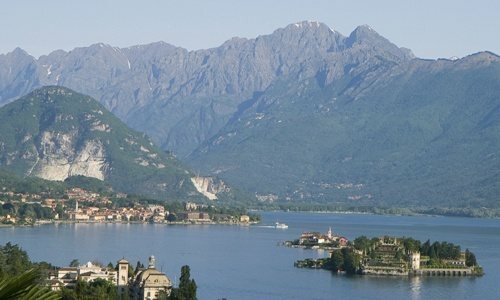 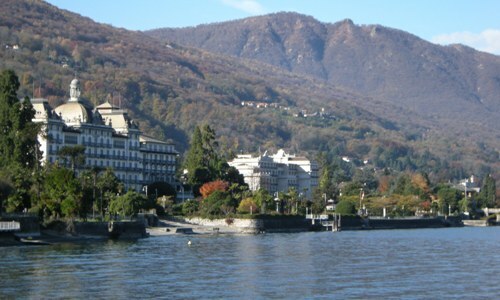 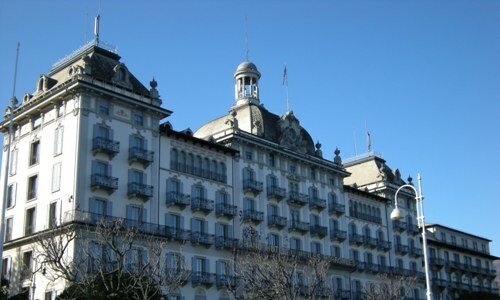 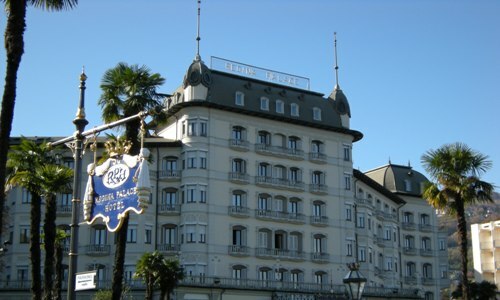 Every year, Stresa now welcomes hundreds of thousands of tourists from across the globe.